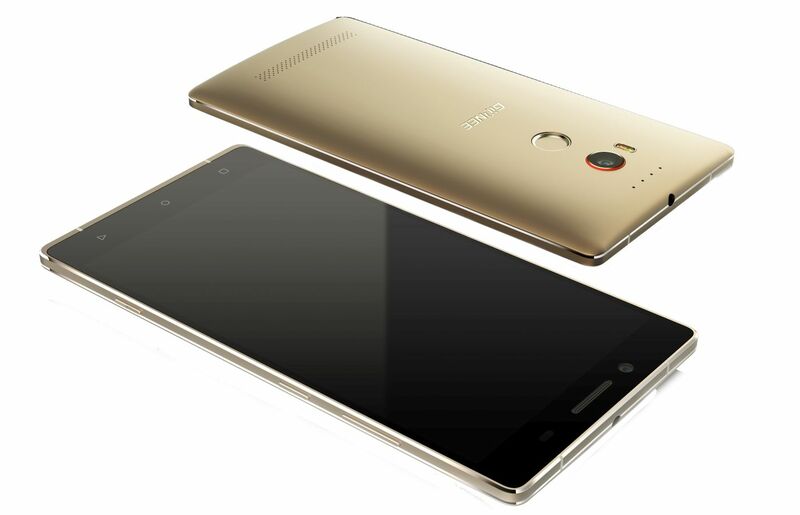 Gionee India has announced the launch of its much awaited camera centric flagship device Gionee Elife E8 in India. And for the first time in India, Gionee partner with ecommerce site Snapdeal. The Gionee Elife E8 has 6-inch WQHD Super AMOLED Display, 2 GHZ Mediatek MT6795 Helio X10 processor, Fingerprint sensor, 4G LTE, 64 GB ROM which is mated with 3 GB of RAM, Dual speaker and 3500 mAh battery with fast charging. 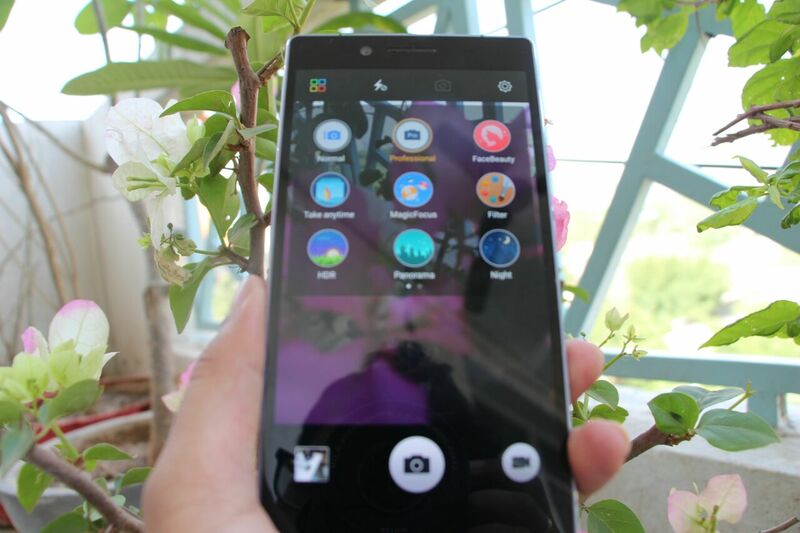 The Elife E8 equipped with a 24MP rear camera which produce the photographs up to 1200 Mpxl in resolution. It also offers Lossless zoom, which means the image quality won’t degrade even at 3X zoom. It also has dedicated shutter button and 8 MP front facing camera.